Cotswolds tour from Oxford an ideal contrast to the beautiful City of Oxford. Now like to see some of the prettiest English countryside and villages? 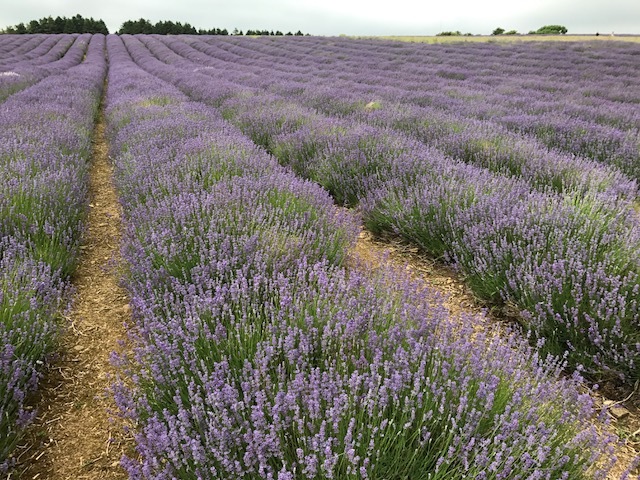 Find out more about our tours of the Cotswolds. We have 3 classic tours to choose from or we can design a bespoke tour for you at no extra cost. We will collect you from your Oxford accommodation and take you to see the best of the Cotswolds. we can design the Tour for you. You can ask to stop to take extra photos or linger a little longer if something is of special interest. Our private tours are for your enjoyment – it’s your day! Guests can request specific pubs / restaurants for Lunch stops. Alternatively we can recommend good eating places. We can tailor the tour to your specific requirements. The booking form has a tick box menu of different interests. 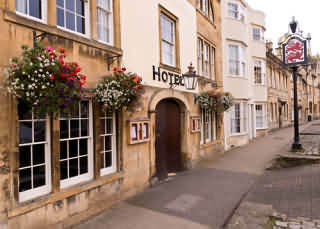 For example you could choose Quaint villages – read our blog on Chipping Campden – a delightful village. I suggest that the first town on our Cotswolds tour from Oxford should be Burford. It is a beautiful old town with its High street sloping from the High Wolds. A fine medieval three arched bridge crosses the River Windrush at the bottom of the hill. This would be our second stop. 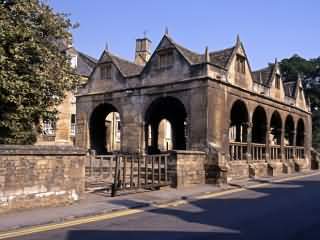 It is the highest of the Cotswold towns, standing 800 feet above sea level. sheep might be sold at one market. This is the second highest point in the Cotswolds. The views from the edge of the Cotswolds escarpment are truly stunning. James Wyatt designed the Tower to resemble a mock Castle. 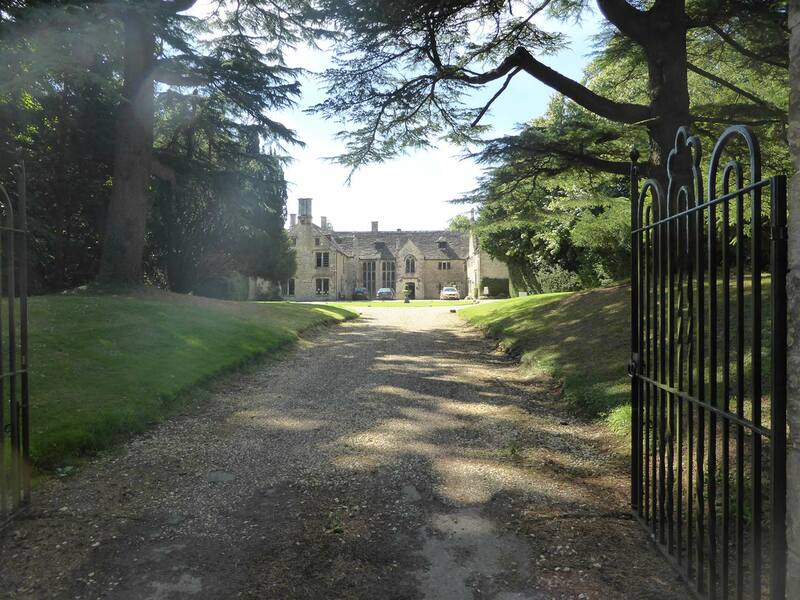 It was built in 1799 for Lady Coventry so she could see it from her home at Croome Court. The Morris Brown cafe at Broadway Tower is a great place to stop for a bite of lunch. Maybe these villages are some of the most unspoilt in the Cotswolds. Both Lower Slaughter and Upper Slaughter have the river Eye running through them. The local attraction in Lower Slaughter is a converted flour mill. Here the large water wheel can still be seen – it’s an idylic spot! somewhere in the heart of the Cotswolds.